The southern end of Venice is home to the 1,300 foot Venice Pier, and an upscale area known to locals as Washington Square. The crowds are good looking and the party is steady. Great restaurants, bars, surf and skate shops, and people watching are the main activities in this neighborhood. The Venice Pier, beach, and parking is located at the south end of Washington Blvd. The Venice Canals are located one block north of the corner of Washington Blvd. and Pacific Ave. 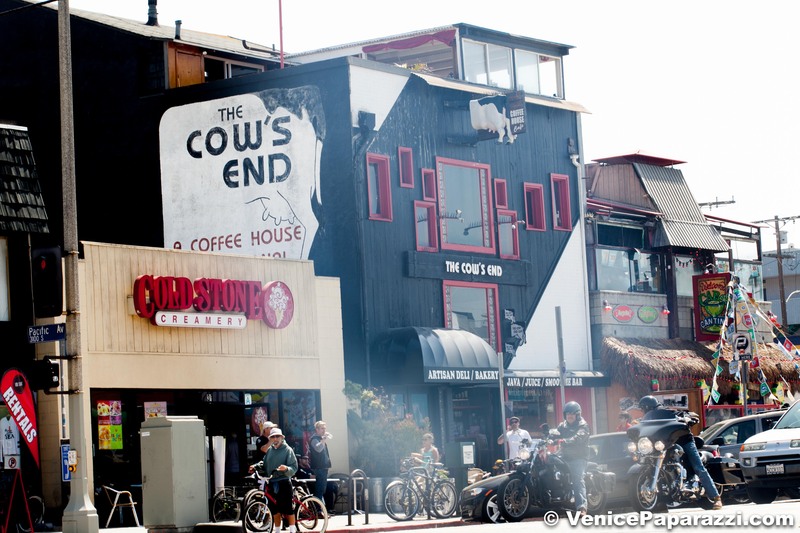 Grab a coffee or juice at the The Cow’s End Cafe, and walk the 1,300 foot Venice Pier. Enjoy the fresh air, and breath taking ocean and beach views from the Venice Pier! Shopping, bike rentals, surf and skate, and souvenir shops! Rent a skateboard, take a lesson and skate the bike path! Maui and Sons is the only place in the V that gives full on skate lessons. They will equip you and show you how it done! And, they also do full package surf lessons! Try Sunny Spot’s version of shrimp bruschetta! 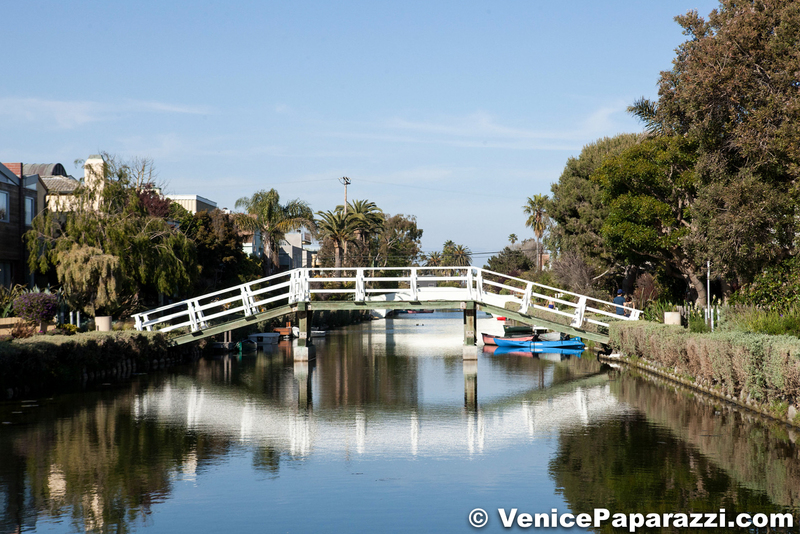 Take a leisure stroll along the Venice Canals. The Venice Canals are a block away from Washington Blvd. and Pacific Ave. Drink a 36 oz. Patron Margarita and catch a game or people watch at Cabo Cantina. Tasty mexican favorites, two floors, juke box, outdoor patio, fire pit, 2 for 1 drinks 4-8 daily, $9.95 bottomless mimosas and Bloody Mary’s, and more! Take a surf lesson from the folks at Maui and Sons! Watch the surf action from the beach or Venice Pier! Live music, burgers, and pool tables at at Hinano’s. Italian food and yummy garlic rolls at C & O Trattoria. Check out this list of food and dining options on Washington Square! Free Beach Shuttle in the summer. Bus stop in front of Mercedes Grill. Don’t miss out on the free bus shuttle that will take you around beautiful Marina Del Rey! City Lot -3100 Washington Boulevard, Venice, Ca 90291 (By the Venice Pier) Cost of parking: $5-15 depending on time of year. Metered street parking along Washington Blvd. Click here for more parking info!